Try Dove body wash for Free and find softer, smoother skin after just one use! 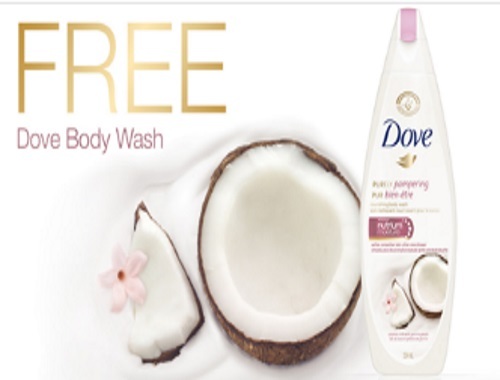 Real Canadian Superstore is offering a Free Dove Body Wash right now! To get it, add any Dove Body wash to your cart, finish your shopping, at checkout use the promo code DOVE to get it free! Offer available online only, for a limited time.